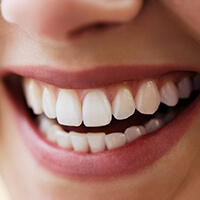 As the old saying goes, “an ounce of prevention is worth a pound of cure.” You only have one smile, and Dr. Joseph Noble will work hard to help you protect it from damage and decay over the years by providing a variety of quality general services, including informative examinations, refreshing hygiene appointments, and much more. Better yet, young children, grandparents, and everyone in-between are always welcomed! Contact our San Antonio location today to schedule a first visit with our friendly staff. By far, the best way to prevent common dental problems and keep your smile safe and healthy is by attending routine appointments. Dr. Noble recommends scheduling a visit for the whole family twice a year, or once every six months. 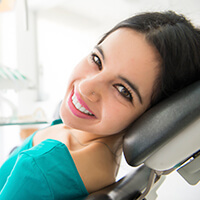 During your comprehensive exam, he and our team members will take digital X-rays, visually examine your teeth, gums, and mouth in full, and develop a treatment plan as needed with your valuable input and guidance. We want to completely understand your unique needs and address them in the way you want! 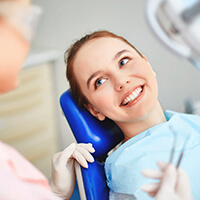 Additionally, a cleaning with one of our talented hygienists is a must for fighting dangerous, decay-causing bacteria. Plaque is constantly forming on tooth and gum surfaces, gradually hardening into tartar when it’s left in place too long. Routine hygiene appointments can get rid of these spots and polish away minor stains to boot, leaving your smile healthier and happier. Periodontal disease (also known as gum disease) is a potentially dangerous infection that’s very common among children and adults. Our team takes this threat seriously, and we’ll be sure to screen your gum health at every routine checkup to ensure that everything looks healthy. If we discover troubling signs of gum disease, an in-depth cleaning can be performed to eliminate destructive bacteria from underneath the gum line and the tooth root surfaces. Bruxism (more commonly referred to as teeth grinding) is a serious bad habit that can lead to dental damage, painful headaches, and other unpleasant symptoms. What’s worse is that it’s most likely to happen during sleep, leaving patients confused and unaware of where these problems are coming from. 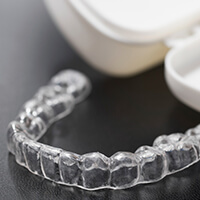 If Dr. Noble finds signs of bruxism during your next checkup, he may recommend the use of a customized oral appliance. This “nightguard” is designed to be worn comfortably as patients rest, cushioning teeth and preventing damaging wear to the dentition. Fluoride is a mineral that is actually present in most tap water sources – which is good news! Research has shown that drinking fluoride can have very positive effects on your oral health, strengthening tooth enamel and reducing the risk of cavities over time. However, if you and your family regularly stick to bottled water, you may be missing out on these benefits. 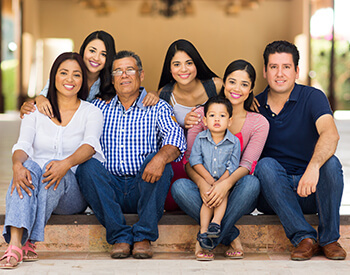 Dr. Noble and the rest of our team can provide professional fluoride applications if needed to strengthen both growing smiles and fully adult ones. If you’re struggling with chronic snoring and daytime exhaustion, sleep apnea is a likely culprit. This condition typically occurs when the patient’s airway becomes partially or fully blocked during rest; this blockage results in the brain constantly waking you up so you can readjust, which in turn leads to ineffective sleep. If you’ve been diagnosed with sleep apnea by your general physician or a specialist, consider paying Dr. Noble a visit here in San Antonio. Our team can provide an oral appliance (also known as a “snoreguard”) that’s able to reposition the jaw and/or tongue just enough to prevent airway blockage. You deserve to wake up in the morning feeling well-rested and ready for the day!